Volunteers of America in Northern Colorado supports caregivers, and their loved ones they're caring for, through the Caring Companions program. 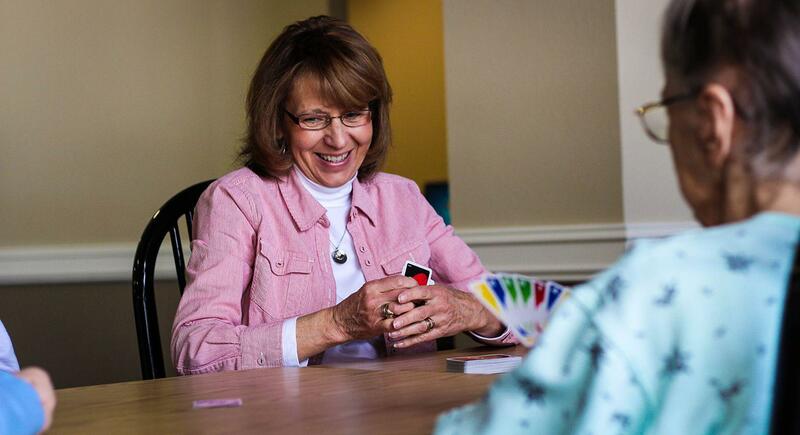 This program is a non-medical service that offers a break for family caregivers and friendship for care recipients. The program provides a great opportunity for care recipients to find companionship with a new friend while caregivers experience relief from the daily responsibilities of care-giving - allowing them to better care for themselves. Volunteer visits take place in the care recipient's home on a schedule that is agreeable to the volunteer, the caregiver, and care recipient. Generally, volunteers visit weekly for approximately two hours. All volunteers are thoroughly screened and trained -completing reference checks, an interview, a criminal background check, and an orientation. If you are interested in being matched with a Caring Companion volunteer, contact us for more information and to schedule a home visit. There is no fee for this service, although donations are accepted. Care recipients must be age 60 or older, able to be without medical care or restroom assistance for the duration of the volunteer's visit, be safe to be around, and live in Larimer County. Volunteer to be a Caring Companion! Caring Companions are asked to commit approximately two hours per week for a minimum of six months. 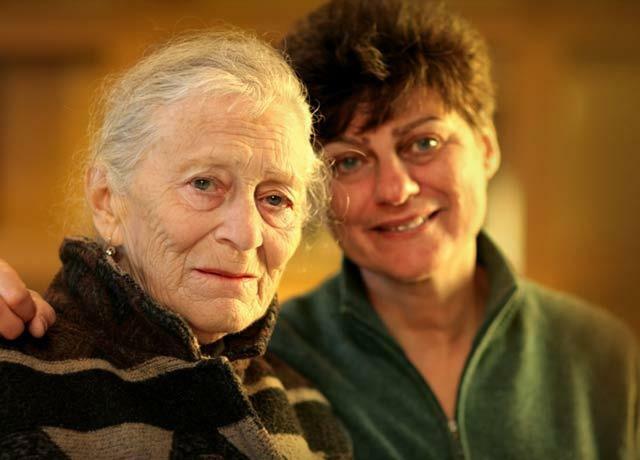 Actual schedules are coordinated with the family caregiver.